Today, this device saved my life. Or, at least, it saved my e-mail contact list. I have been experiencing technical difficulties the last few days. It started on Wednesday, when my Outlook would no longer send out e-mails. Invoices and statements from Monday orders did not get sent. I put off working on it until Thursday afternoon, when through the process of trying to solve the problem and talking with tech support at my internet service provider (Qwest now CenturyLink), I deleted my e-mail account from Outlook. I lost EVERYTHING. Well, I shouldn’t say EVERYTHING, because I did get my incoming e-mails back, but mostly I lost all my contacts and e-mail distribution lists. I knew I could build back my address book by hand, at least partially, through the incoming e-mails, but that could take a very long time. First, I called my own personal tech support, my dad, as he was driving to California with my sister and brother-in-law. (He is part of the support team for my sister’s Furnace Creek 508 bicycle endurance race this weekend.) We talked over the problem and tried what we could to recover the lost data with intermittent phone service, but no luck. Next, I spent a few hours with Microsoft tech support (a 138 minute call) and even a conference call between the Microsoft support guy and the CenturyLink support gal. In the end, they told me it was not possible to recover any data, because of the type of e-mail account it was (not stored on my hard drive) and CenturyLink’s lack of support for that type of account. On top of that, CenturyLink web mail has no way to export an address book (that’s what they said). This morning, I was afraid to try too much of anything else, since I didn’t want to lose what little I had left to work with. My Blackberry smartphone was my last option. I had been occasionally synching the Blackberry with Outlook. The last time I did was about the middle of August, so I tried to synch again, to restore as much data as I could to Outlook. After a few failed attempts, reading some support forums, removing and reinstalling the Blackberry software on my computer, IT WORKED! My smartphone data transferred to Outlook. I had my address book back up, as of the middle of August. To put a cherry on top, it even synched the music I had been putting on iTunes, that I couldn’t get to synch before. Wow. Even though I have a lot (really a lot) of clean-up work to do in Outlook, I feel relief. 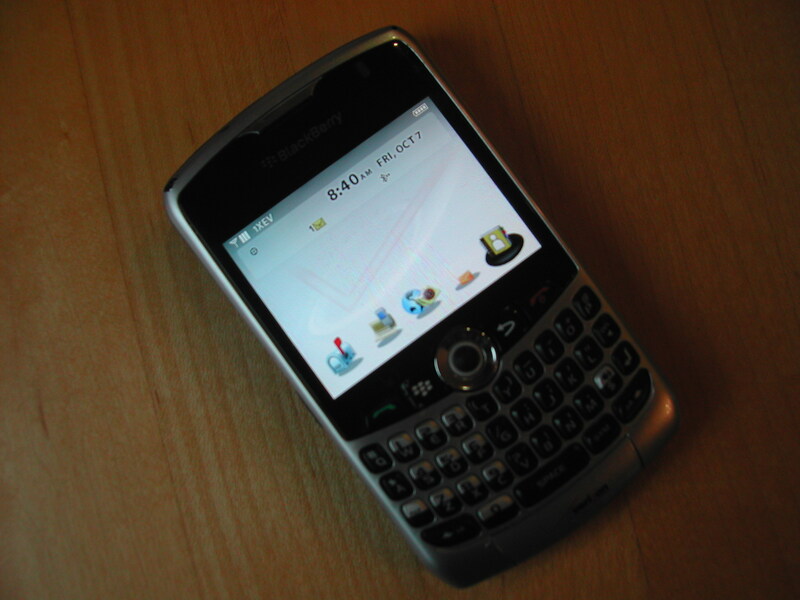 The Blackberry smart phone saved my life. I still have to rebuild my e-mail distribution lists by memory, which will likely be short a few addresses. So, if you, or someone you know used to be on the distribution list and would like to keep getting the weekly e-mails, let me know if you are not receiving them. It looks like I will have a new project this winter: making sure all the technology in my life to plays well together. Those smart phones really ARE smart. gotta get one!